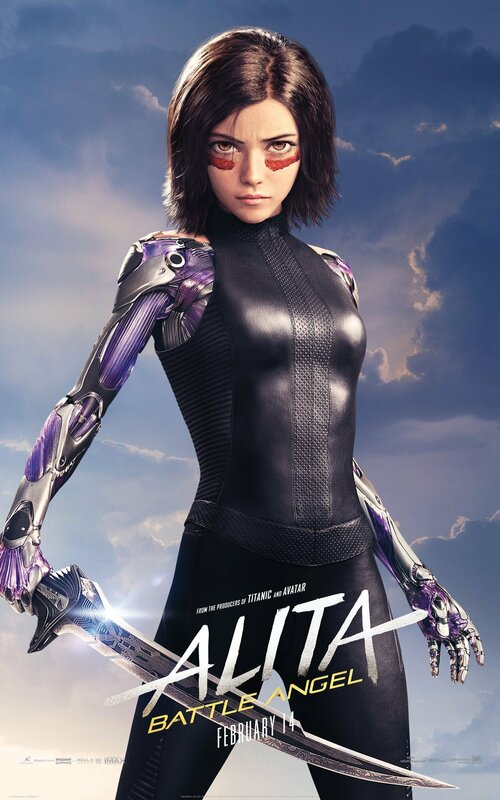 A brand new clip from 20th Century Fox‘s Alita: Battle Angel has been released online, showing the titular cyborg’s fight against Jackie Earle Haley’s Grewishka in the Underworld. Check out the video below! 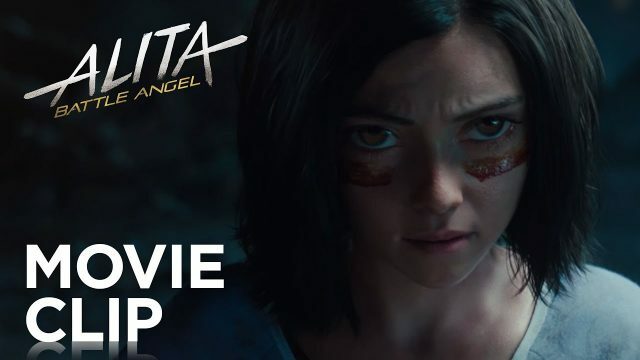 The post Alita Fights in the Underworld in New Battle Angel Clip appeared first on ComingSoon.net.